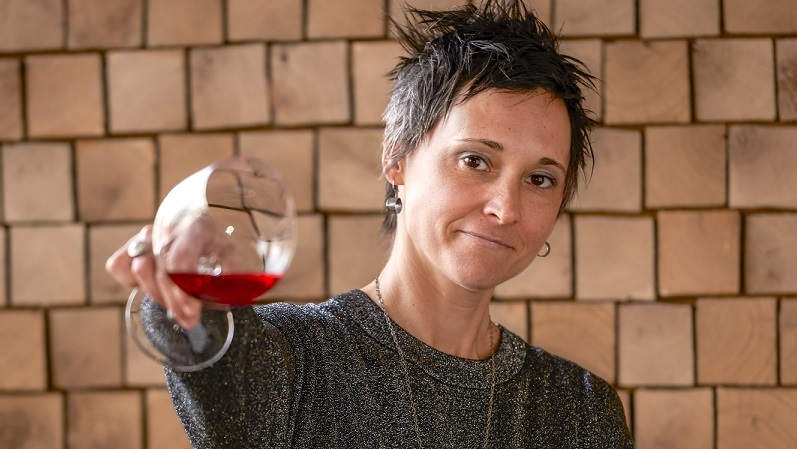 Sommelier Jill Mott explains the wines of Alsace and their ability to pair well with spicy and salty fare, especially Asian flavors. Approximately 90% of wines produced in Alsace are white. Most wines are actually fermented dry instead of popular belief that they are sweet. Being bottled in a characteristic flûte doesn’t help this stigma. Crémant d’Alsace = tradition (Champagne) method sparkler made from likely a mélange of grapes but usually based off of Auxerrois, Pinot Blanc, or Chardonnay. A great and usually less expensive sit in for Champagne. Besides white, you can find rare Crémant d’Alsace rosés made from Pinot Noir. Whites = usually fermented dry and can come in the form of blends or single varietal, noble varietals like Riesling (again, usually NOT sweet! ), Pinot Gris, Muscat (also usually dry or off-dry), and Gewürztraminer. You’ll also find single varietal wines like Sylvaner available (at Henry & Son!). Rosé and red = This is a very small percentage of production in Alsace. Always dry, always made from Pinot Noir in a lean, bracing, energetic style. Originally aired on Wednesday, Apr. 10, 2019 on the Morning Show with Emily Reese.